The Stylus XZ-10 sports Olympus's top features and hardware, giving the user higher image quality and performance than ever before. Built to perform better than most compact digicams, Olympus succeeded in producing a compact digital camera with very high image quality. Read more in our Full Conclusion. 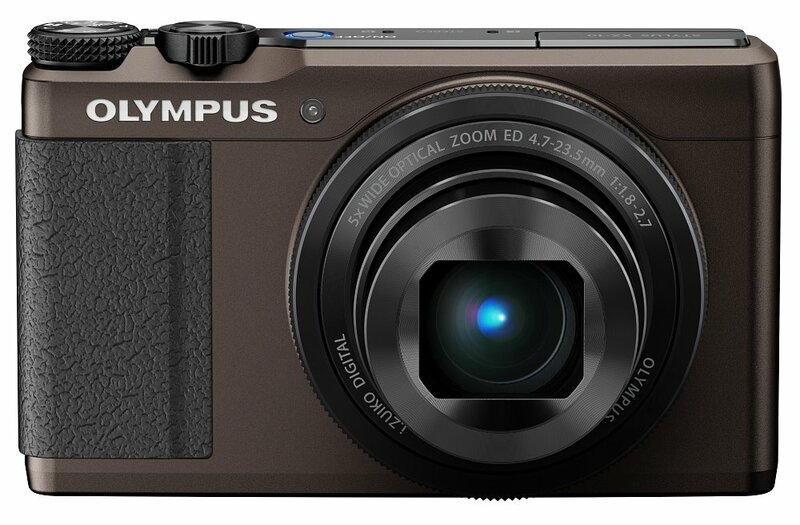 For 2013, Olympus has added their third entry into the XZ-series of compact, yet powerful cameras; with the introduction of the XZ-10. This unit builds off of their recently announced XZ-2, which they boast as the flagship model for the XZ line. 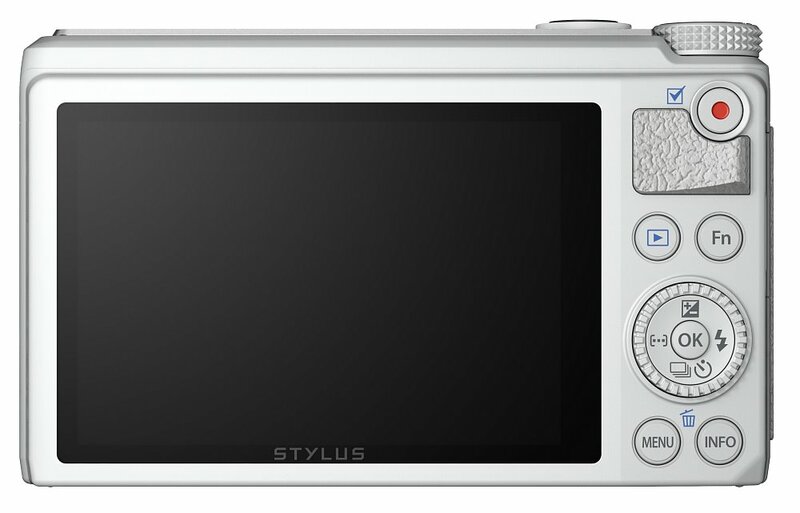 The XZ-10 borrows many of its features, however it packs them into a body that Olympus claims is "stealthier". In all reality, the XZ-10 is just a lot smaller, approx. 40 percent smaller than the XZ-1 and XZ-2 by volume. It boasts a 12-megapixel backlit CMOS image sensor, just like the XZ-2, however this is a 1/2.3" sensor; not the larger 1/1.7" we see in the XZ-2, and XZ-1. The zoom lens is still very fast, offering a maximum aperture range of f/1.8 - 2.7 (Wide - Tele), and it also sports a longer focal range at 5x (versus 4x on past models). So, while they sacrificed a bit in the image sensor department, the XZ-10 has gained a slightly longer lens. Some other new and cool features include 120fps high-speed HD video recording, a GUI that resembles and operates like that found on their PEN and OM-D cameras, Full 1080p HD video with a new Multi-Motion Movie IS feature, and a 3.0-inch touch screen LCD. 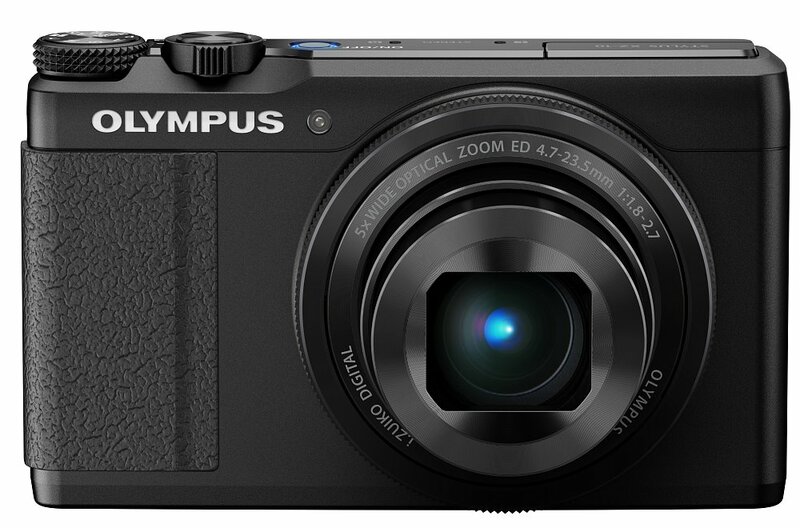 The XZ-10 iHS looks like a powerful compact camera, however we are sad to see that Olympus chose a smaller image sensor compared to its predecessors. We hope that this doesn't negatively effect image quality. Continue reading our hands on to review to find out how well the XZ-10 performed during our tests. 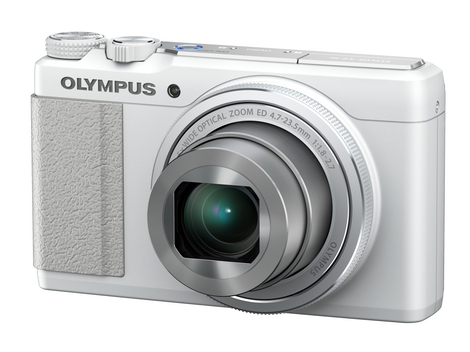 The Olympus XZ-10 is available in White, Brown, or Black, with a suggested retail price of $399.99. See our Buy button at the top right of this page to see the most current online pricing.